Tilly...A Deer's Tale is about a real deer that lives in upstate New York and faces challenges after an accident. This powerful story is meant to inspire children living with physical challenges or limitations. The book makes a great birthday gift! 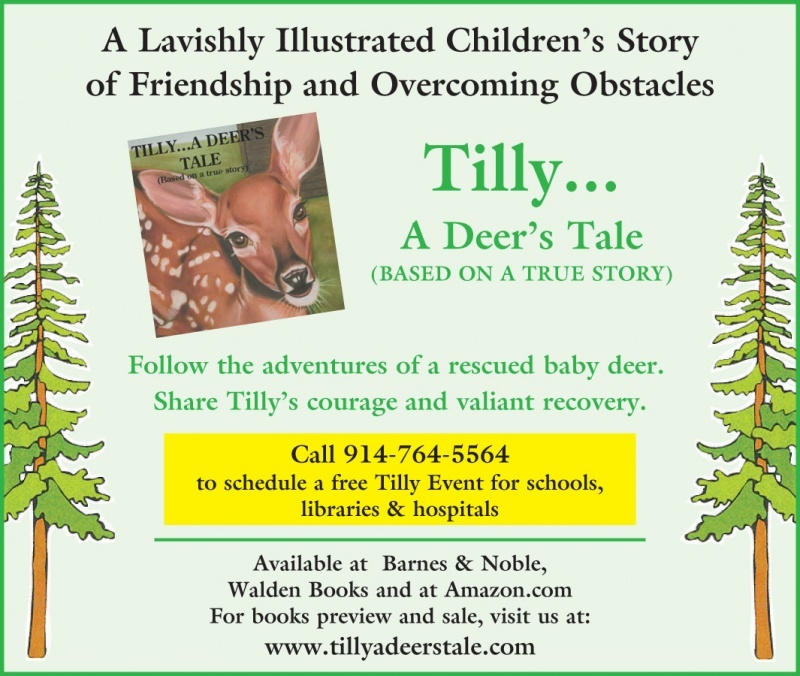 Tilly...A Deer's Tale is about a real deer who lives in upstate New York and faces challenges after an accident. This powerful story is meant to inspire children living with physical challenges or limitations. The book makes a great gift!